With a comprehensive educational approach, we provide a unique opportunity to find your child's perfect balance. 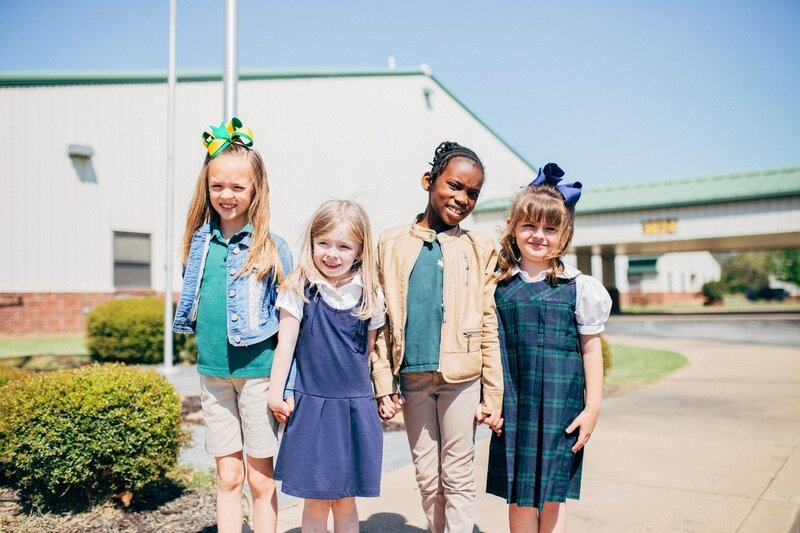 RCS is a non-denominational institution where Christian values are taught and practiced in every aspect of school life. All students attend chapel services, study the Bible, and are encouraged in their personal relationship with Jesus Christ. Beginning at the preschool level, we are committed to educate the total student for future success in all realms of life. Through college preparatory curriculum, competitive athletics, and exposure to arts; our students leave RCS ready to lead. RCS brings together one of the most qualified and committed faculties in Northeast Arkansas who are dedicated to preparing students for success in college and in life, while emphasizing the importance of academic excellence, personal integrity and personal spiritual growth. WHAT DO WE MEAN BY "CHRISTIAN SCHOOL?" 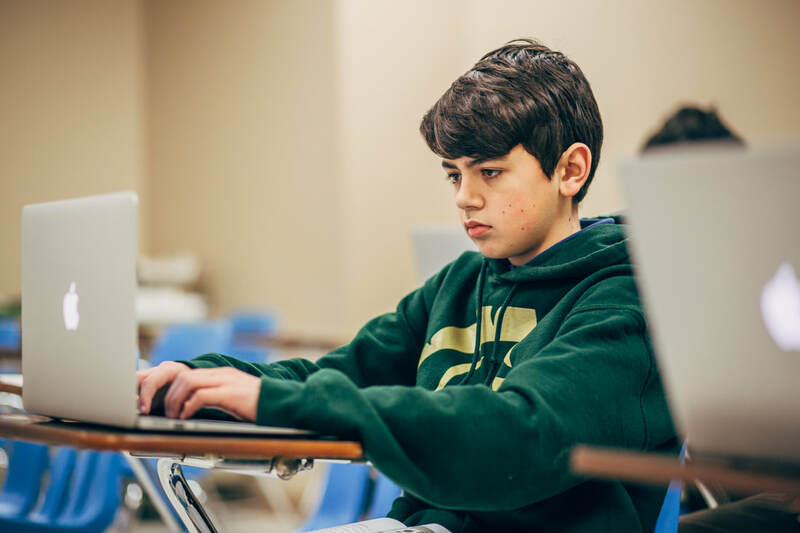 ​RCS is a distinctively Christian School, but we are not a Covenant School. 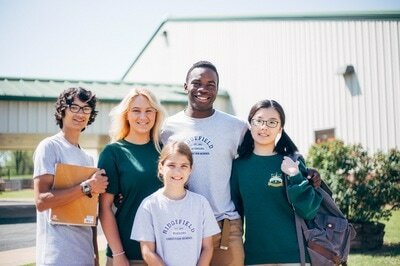 A “covenant school” is one that will only enroll children who come from a Christian family, which is usually defined as a family in which at least one parent is a professing Christian. RCS does not require students to be believers, but does operate under Christian principles and asks that those who attend expect to be taught from a Biblical, Christ-focused worldview. We also openly encourage each student to personally explore the claims of Christ and follow him personally. ​Ridgefield does not adopt Common Core in its entirety. There are, however, elements of Common Core that align with current RCS curricula. Given that ACT and other college entrance exams are developed using Common Core standards, we want to ensure that our students are properly prepared for and excel at these tests. 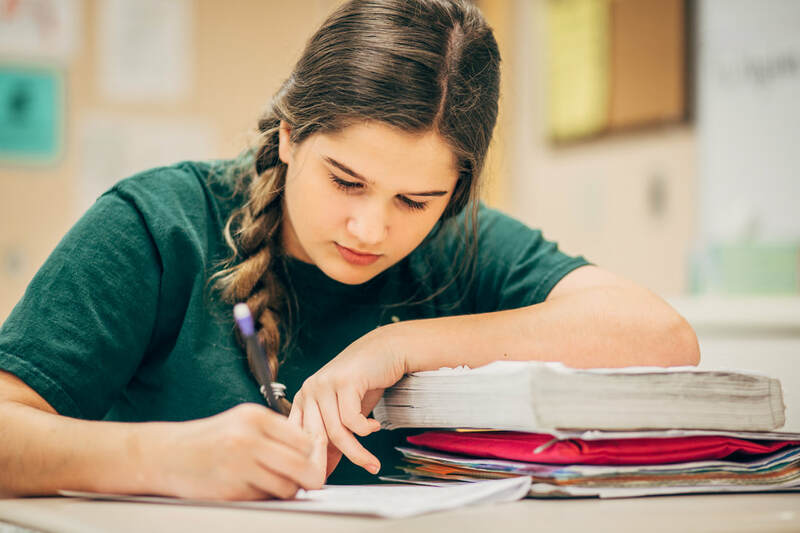 All curricular decisions and implementation will be based on the VISION, COMMITMENT, PARADIGM, and TARGET of Ridgefield Christian School with the goal of exceeding common core standards. ​Ridgefield is accredited through Arkansas Non-Public School Accrediting Agency (ANSAA) ensuring compliance with Arkansas State Law and rigorous organizational and academic accountability.